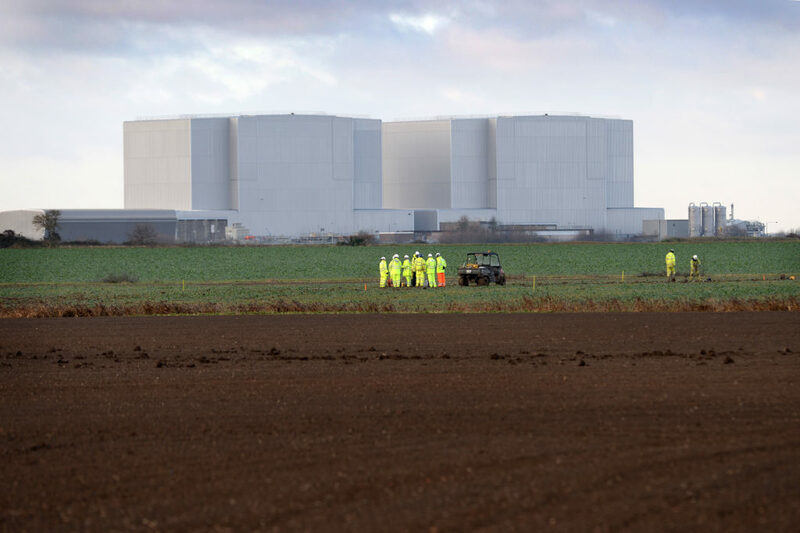 CGN and EDF Energy submitted a planning application to Maldon District Council to carry out some early investigative works at the Bradwell site. We are pleased that this planning application was given consent by the Local Authority on 14 December. This work will help develop more detailed plans for the new power station. The work, which is not expected to have an impact on the local community, will typically involve drilling boreholes on the land to look at the local geology. There is no firm timetable for the Bradwell B proposals, as the project is at such an early stage, but residents will be kept updated and consulted as plans develop. Information can be found by calling the Bradwell B project team information line on 01621 451 451 or emailing info@bradwellb.co.uk. The project website will also be kept updated www.bradwellb.co.uk.